A few days ago in yoga class a new gal joined us who had never done yoga and didn’t speak a word of English. She was visiting our great state of Arizona and her friend suggested they go to her weekly yoga class. I happen to believe that I belong to the most amazing yoga studio and when I meet people new to this special place, I want them to feel welcomed and appreciated. But I couldn’t say all the usual things to this woman, all I could do was fold my hands in prayer position and smile. The new gal mirrored my hand position and smiled back. I may not have known her language or she mine, but together we exchanged a greeting that was not only heart felt, but the experts agree, it also made us both feel good inside and out. 1. Smiling can improve your mood – Recent studies have revealed that through the enhancement of positive emotions — or the suppression of negative ones — with facial expressions, a person’s mood begins to align more strongly with the emotion his or her face is communicating. 2. Even fake smiles do the trick – It only takes smiling for a brief period of time to experience its benefits — no matter how contrived it feels initially. 3. Smiling helps reduce stress – A 2012 study revealed that subjects who smiled the biggest … experienced a substantial reduction in heart rate and quicker stress recovery compared to those whose expressions remained neutral. 4. Smiling makes you more approachable – A Penn State University study found that authentic smiles shared by employees in the service industry influenced their impressions on customers in a positive way. 5. A smile makes you seem more trustworthy – From a psychological perspective, a person who is smiling appears more trustworthy than a person who is either frowning or holding a neutral expression. 6. Smiling actually retrains your brain for the better – According to Shawn Achor, the author of The Happiness Advantage, by making smiling a part of our everyday practice, we help our brains create happiness loops that encourage more positive-thinking patterns. 7. 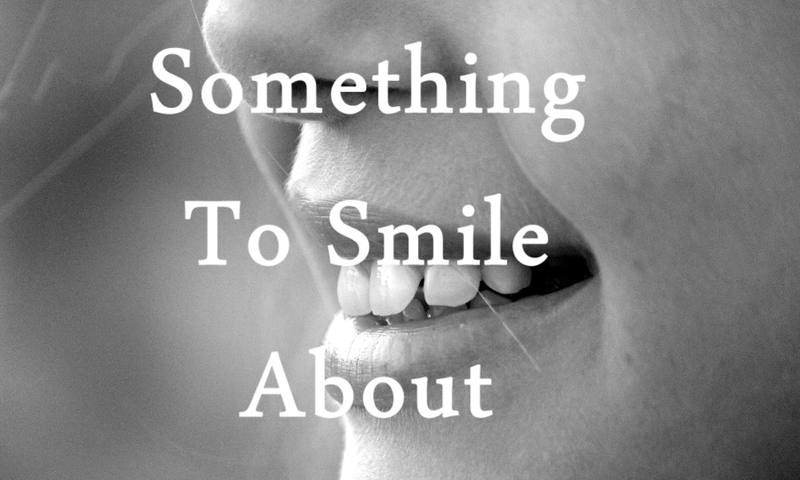 Smiles are contagious – Ever notice how often a friend or colleague will reciprocate a smile after you share one? There’s a scientific explanation for that phenomenon. According to neuroscientist Marco Iacoboni, we all posses something called mirror neurons, cells in the premotor cortex and inferior parietal cortex that are activated when we perform a given action as well as when we witness someone else performing it. And when it comes to smiling, mirror neurons respond to the acts of both seeing and doing. 8. Smiles may strengthen the body on a cellular level – According to biochemist and artist Sondra Barrett, when we smile, we reduce the rigidness of our cells, and this physical relaxation can help combat the risk of stress-induced cell mutations that can lead to the development or persistence of various cancers. 9. Smiling boosts your productivity – In 2010, a team of economic researchers found that happiness has a significant and causal effect on productivity in the workplace. 10. 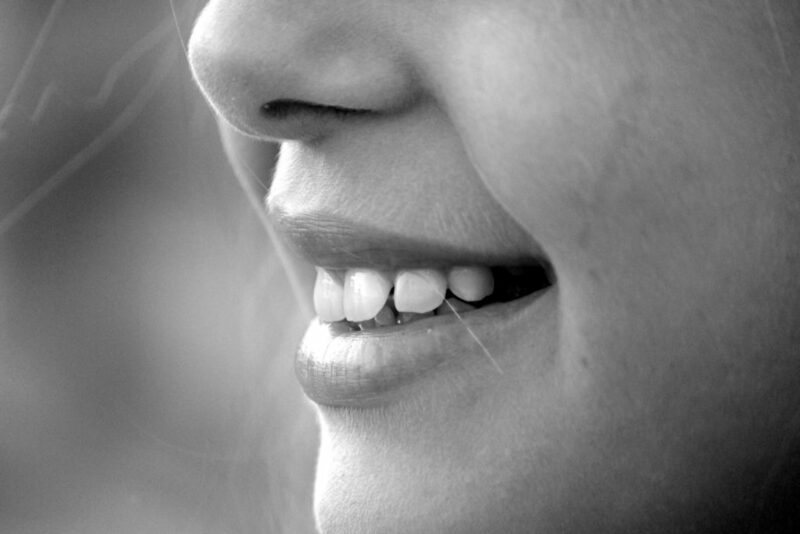 Smiling makes you more creative – A 2013 study from the University of California, San Francisco, explored the connection between smiling and creativity … and found that those who were happier had a more comprehensive approach to problems, improving their ability to think of more solutions than their negative-minded counterparts. 11. Smiles are free – no cost, takes only a second or two and something you can access ANYTIME 24/7. Health and Fitness Trainer and Founder of The Happiness Bank, Claire Massingham, shares how a random smile from a complete stranger not only “Changed my perspective on my entire day,” but it also gave her the subject for her next blog post. Claire invites us to recall these “Happiness Touch Points” throughout our days to boost our mood and release the negative thoughts we are carrying around. I don’t know if my smile last week in class changed the new yogi’s day, but I am confident it changed mine. I became acutely aware of how, in just a few seconds, I can add a touch of self care to my day. And that’s definitely something to smile about. This made me smile, my dear friend ? and I thank you for not only the reminder to practice sharing our “free gift” with ourselves and others?…but also the increased power it can add to our lives. ? Such huge benefits for the upward movement of a few facial muscles! We humans are truly the possessors of many strengths beyond our present knowledge. Thank you for opening the door to this one! Hearing from you today made me SMILE! Thanks for stopping by, Janelle.